Hello, you! Hope you’re doing well today. First, I have a little confession to make. You may have noticed that it’s been super quiet here, and I apologise. I think I might have to reduce the number of posts I’m uploading. Life is busy, and right now, my dissertation needs to come first. I hope you understand, and just know by September I’m hoping to have a lot more time to write up posts. I have a long list of things I’m wanting to share, so as always, thanks for being wonderful and patient. If you know me, you’ll know that I love food. I am that annoying person who’d like to think they’re a real ‘foodie’. I love cooking, I love experimenting, and most of all, I love eating. Food is such a wonderful thing to feel passionate about. I love nourishing my body and aim to eat as healthily as possible. I’m fortunate that my healthy eating habits were formed from a young age (thanks mum and dad!) and I try and eat a good balance of protein, fats, carbs and vegetables. I’m also a real fan of refreshing, tasty drinks; I’m an avid tea lover, and my tea cupboard is stuffed with so many varieties and flavours. I love a refreshing cool fizzy drink every now and then, but what I do hate is that horrible sugary film left on your teeth or – where the diet versions are concerned – nasty artificial sweeteners to replicate that sugary taste we all love. 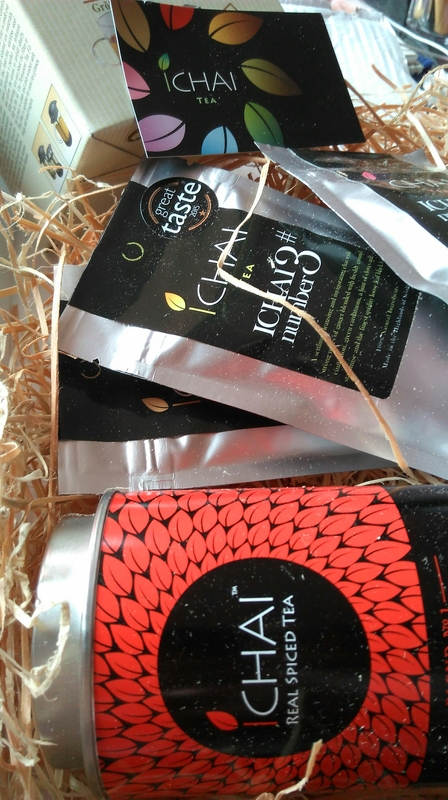 So when Gaia recently got in touch and asked if I fancied trying out some new products – tea and a healthy version of fizzy drinks – I jumped at the chance. Meet my two new favourite drinks; ICHAI tea and Ugly Unsweet Water! I admit, I’m quite new to chai blends. I never really tried a chai tea that lived up to my expectations; they lacked the spicy warmth I was promised, or were oversweet, sometimes in powdered form with dried milk and were – oftentimes – a real disappointment. This is where ICHAI comes in and changed all my chai-related expectations. 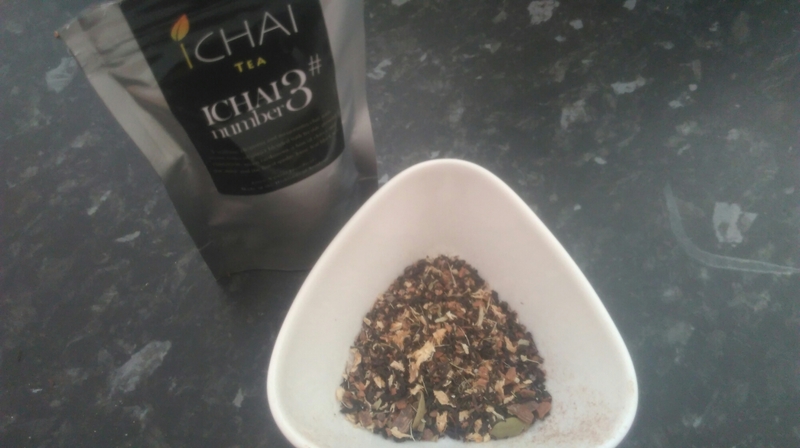 Meet ICHAI: a caddy of loose leaf tea blended with real spices and all-natural ingredients. 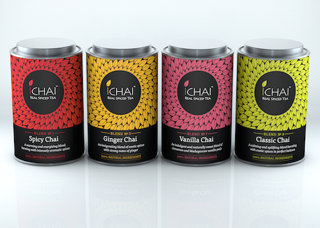 Available in eight different flavours, these teas are of the finest quality with absolutely no artificial flavours, additives or preservatives, for the purest, most delicious chai pleasure. 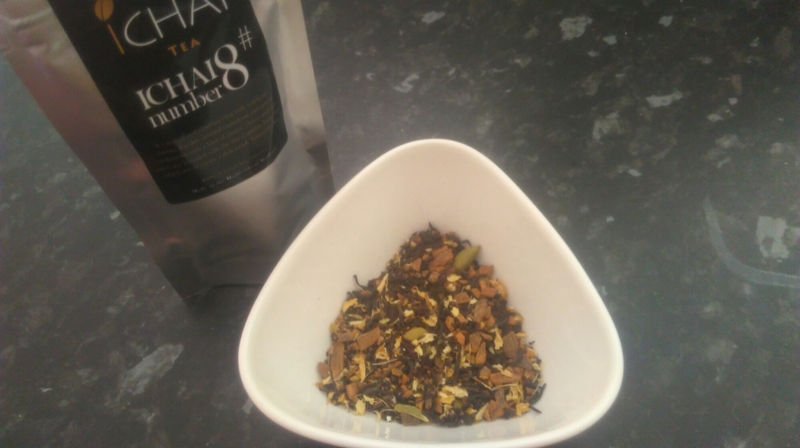 I was lucky enough to receive four of the blends to try starting with the Classic Chai #8 : blend of tea, ground cinnamon, green cardamom and a hint of ginger, clove and star anise for a deliciously balanced and calming blend. You can see the amazing, fragrant mix of spices, you can really appreciate the flavours in the final cup. 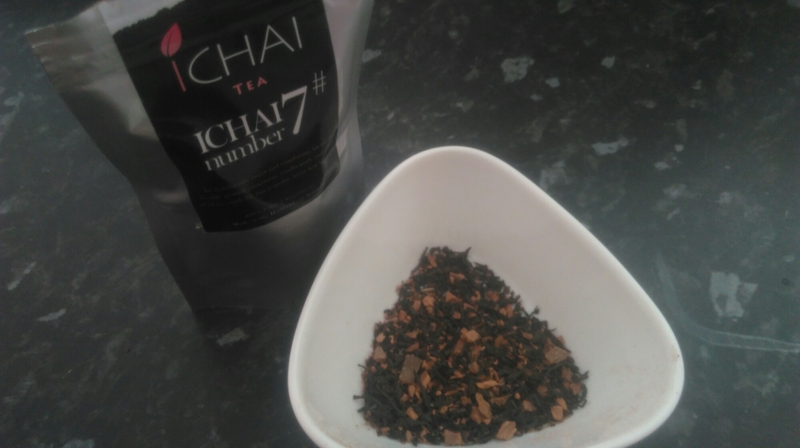 Next is Vanilla Chai #7; sweet, indulgent and comforting, this chai is a sumptuous blend of cinnamon, vanilla pods and a hint of cloves for a sweet and indulgent take on the classic chai tea. Thirdly is Ginger Chai #3: dried ginger root added to the blend to provide a spicy, warming cup that settles, cleanses and invigorates. This blend won the Great Taste award in 2015, and you can see why! Finally we have a caddy of Spicy Chai #1: a deeply warming blend with cinnamon, green cardamom, black pepper, cloves and ginger, creating a warming blend perfect for even the chilliest of days. I’ve been enjoying these blends with milk and a little honey, and I have to say the Spicy Chai and Vanilla Chai are proving to be my favourites, although I’m really enjoying all of them! Helen, ICHAI’s creator, spent years working as a plant biologist working with Unilever, and her work to create the best tasting plants has continued with the creation of ICHAI. 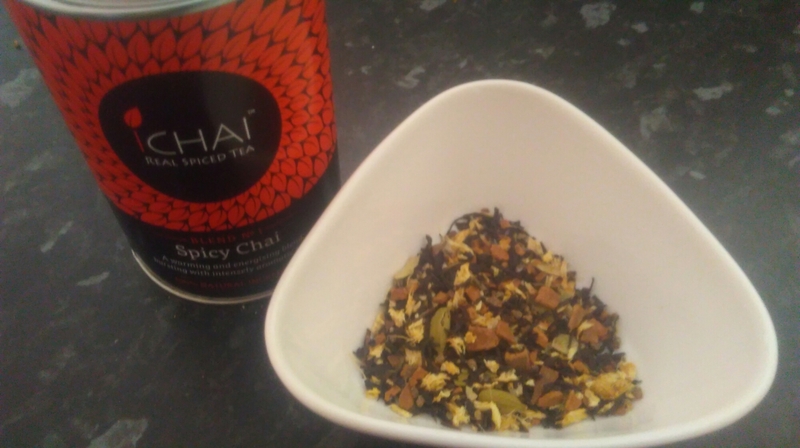 Helen wanted to create traditional chai with the finest ingredients to produce the best taste and aroma. The spices are grown to maintain their optimum flavour, ground to the optimum particle size, using the correct machinery to produce an exquisite-tasting chai and an intense drinking experience. I’m not claiming to be a plant biologist like Helen, but she’s doing something right as they taste absolutely fantastic! I can’t wait to get my hands on the other flavours. 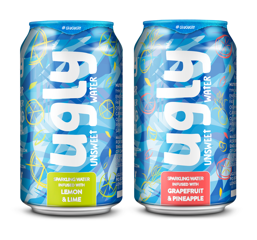 Ugly are changing the way we think about fizzy drinks with their new range of unsweetened fizzy drinks, with natural flavours, no artificial colors or sweeteners. 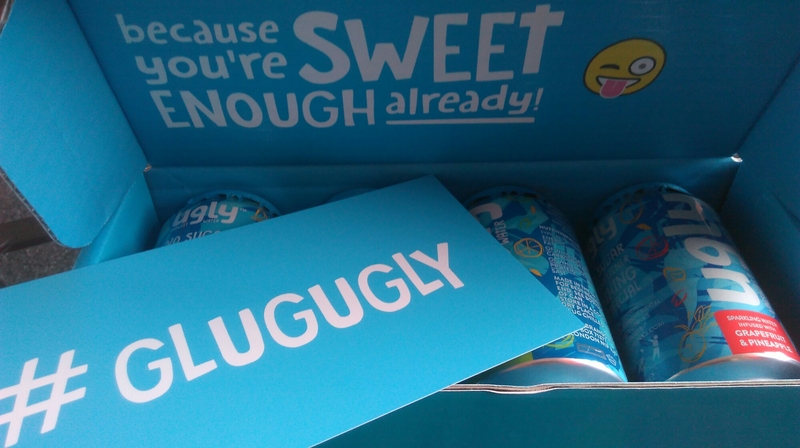 Ugly kindly tells us we’re sweet enough already (thanks, Ugly!) 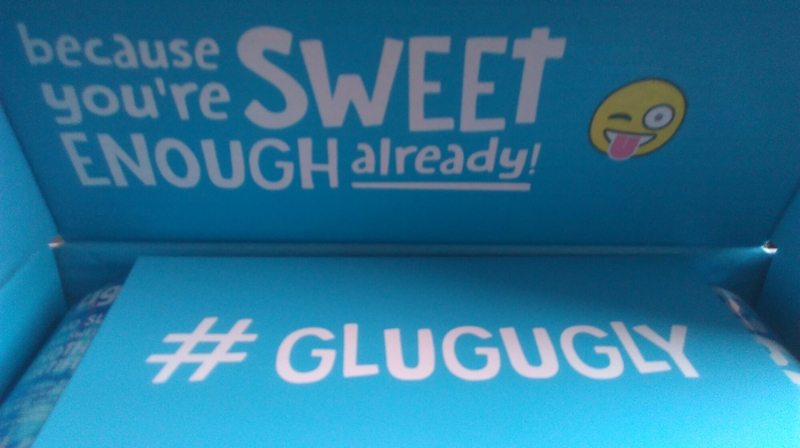 and maintains that their drinks are delicious without that awful sugary film or horrible artificial sweetener aftertaste. These are best enjoyed chilled, and come in two flavours: lemon and lime, and pineapple and grapefruit. I absolutely loved both of these, but the pineapple and grapefruit has to be my favourite. I was pleasantly surprised by their cool, crisp taste, and would love to see these in vending machines on campus! They’re fab on a hot day, and if I could I’d be drinking one as I write this! So there you have it; some truly delicious drinks to quench your thirst this Wednesday afternoon. What do you think of the ICHAI and Ugly drinks? 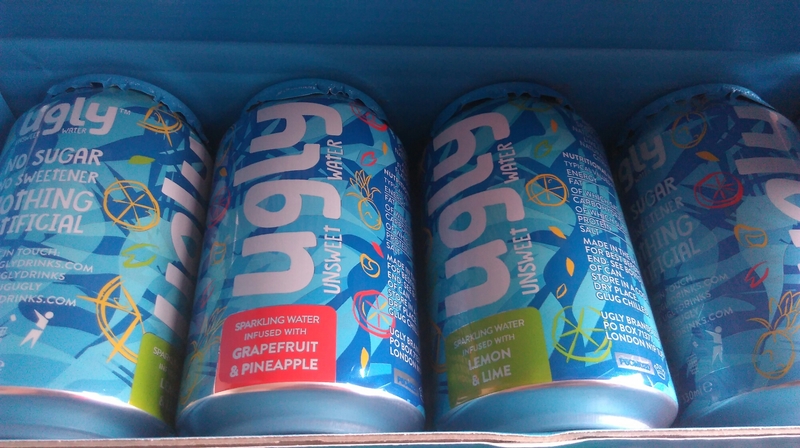 Thanks so much to Gaia, Helen and the Ugly team for letting me try these delicious products; I’m a real fan!